The Newest Rant: "Black Panther," Got Some Oscar Nominations! For those following the news about the Oscars (no, not that hosting stuff), it was cool to see a super-hero movie getting respect outside of just the usual technical categories (which are important too, but often the dumping-ground for awards related to blockbuster-flicks). 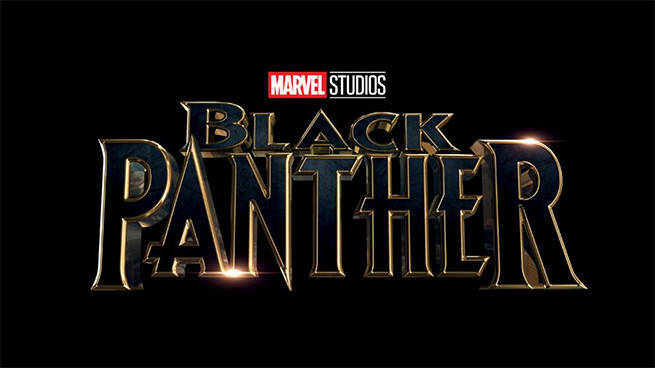 "Black Panther," became the first-ever super-hero movie to get a, "Best Picture," nomination, which was cool even if director Ryan Coogler was snubbed for, "Best Director." Also, Kendrick Lamar and SZA's song, "All of the Stars," from the soundtrack was nominated for best song, which is awesome although many people already think Lady Gaga's song, "Shallow," from, "A Star is Born," will be a shoo-in to win--I say time will tell. 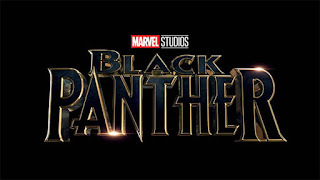 "Black Panther," was a stellar movie, and while I don't know if it was in the fact the best movie of 2018 (there are far too many flicks I didn't see that also got a lot of buzz, so I'm wholly unqualified to judge), it is fantastic to witness it getting some recognition for The Academy Awards. After all, if we are being honest this show is a pretentious exercise in Hollywood patting itself on the back, so at least some movies people actually saw this year got some nominations (along with all the random films few people have heard about). Disney/Marvel must be quite pleased. Oh, and meanwhile DC's film division isn't sure what the Hell it wants to do with its oft-delayed and quite troubled Batman movie, to give you a comparison. At least they have big hits in the form of Wonder Woman and (of all things) Aquaman, right?